We have mapped surveillance cameras in many cities and towns, but downtown Boston remains little explored. 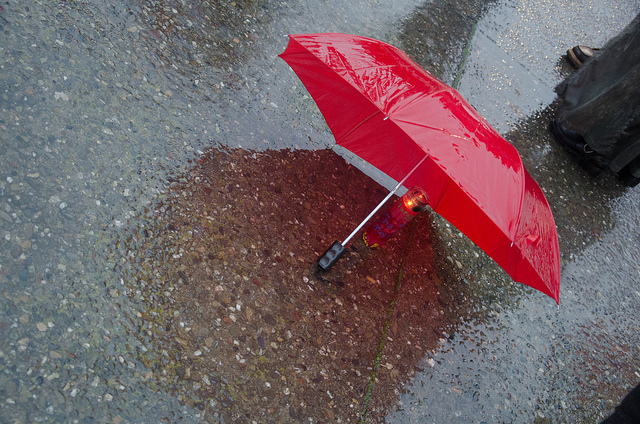 To fix that, our surveillance camera mapping picnic will be Saturday, August 19th. We will meet near the Visitor Center on Boston Common (139 Tremont St) starting at noon. The schedule is: noon-1pm: food and training; 1pm-2:30pm: map cameras; 2:30pm-3:30pm: come back and debrief. We would appreciate it if you told us you will be there. We will show you how to map cameras using Open Street Map (OSM) software on your smart phone or on a paper map for later entry into OSM. We have tested some mobile phone OSM software and will provide How To guides. If you want to help with testing the apps or writing the How To guides, please contact us. We setup a PiratePad to share what people are bringing for food, drinks and other items. If you can bring things or help out, please update it with what you can do. We plan to have these events in other cities before the Winter comes, so contact us if you want to set one up in your community. To find out where people have mapped cameras so far, check out cctv.masspirates.org. Looking forward to seeing you on the 19th! This year we decided to move the annual pirate picnic from Georges Island to a more accessible location. We also want to give it a specific purpose: mapping the CCTV surveillance cameras in downtown Boston. We setup cctv.masspirates.org to show the cameras that people have mapped in Open Street Map. We have used a number of tools to add the cameras we find to the map. It is still a bit of a hobby, but it is past time to get people using it. We have mapped some of Cambridge and Somerville, but much of downtown Boston remains unexplored. This August, we aim to have a fun time fixing that. We need to know just how much we are under surveillance in public spaces. Help pick the date for this outing. Please submit your vote by noon tomorrow, Tuesday, July 18th. On the day, we will meet for lunch on Boston Common, then go out and map surveillance cameras. We will show you how to map cameras using Open Street Map software on your smart phone or on a paper map for later data entry. Looking forward to seeing you there! If you haven’t already submitted your comments on the FCC’s reevaluation of their Net Neutrality ruling, please submit them today as it is the last day to do so. This Thursday, join activists from Cryptoparty Boston for a hands-on workshop to learn about encryption tools and how we can protect our privacy against the surveillance state and other intrusive forces. We’ll “hang out” with computers and try to get rid of the fear that the panopticon (the “all-seeing eye” of the state) wants us to live under. Bring your questions, laptops, phones and devices and together we will help set you up with various tools to encrypt your communication an be anonymous on the internet. Topics we can cover: PGP email encryption, Tor browser, Tails, secure text messaging/ chats/ video calls, key signing, mesh networking, how to install linux onto your computer… and more! They’ll have refreshments at 6:30PM. Bring yourself + a friend and questions about “what do I download?” and “what’s a public key?” Join us, learn stuff, and next time, you can be a “crypto angel” by teaching a new person something too. When: July 20, 2017, 7:00 – 9:00PM Where: Encuentro 5, 9 Hamilton Pl Suite 2a, Boston, MA 02108 Register or learn more: bostonsocialistunity.org & cryptoparty.in/boston Registration Fee:$10 (optional). No one turned away for lack of funds. Every year we have a Pirate Picnic in August on Georges Island. This year we decided to move the picnic to a more accessible location and give it a specific purpose: mapping the CCTV surveillance cameras in downtown Boston. We setup cctv.masspirates.org to show the cameras that people have mapped in Open Street Map. We have used a number of tools to add the cameras we find to the map. It is still a bit of a hobby, but it is past time to get people using it. We have mapped some of Cambridge and Somerville, but much of downtown Boston remains unexplored. This August, we aim to have a fun time fixing that. We need to know just how much we are under surveillance in public spaces. Help pick the date for this outing. Please submit your vote by noon on Tuesday, July 18th. On the day, we will meet for lunch on Boston Common, then go out and map surveillance cameras. We will show you how to map cameras using Open Street Map software on your smart phone or on a paper map for later data entry. Looking forward to seeing you there! On Friday, governors from the United States, Mexico, and Canada will meet in Rhode Island to talk trade – and undoubtedly, the future of the North American Free Trade Agreement (NAFTA). Canadian Prime Minister Justin Trudeau will keynote the event. Public Citizen and local trade activist groups are rallying for a NAFTA replacement that benefits citizens, consumers and working people in all three NAFTA countries. 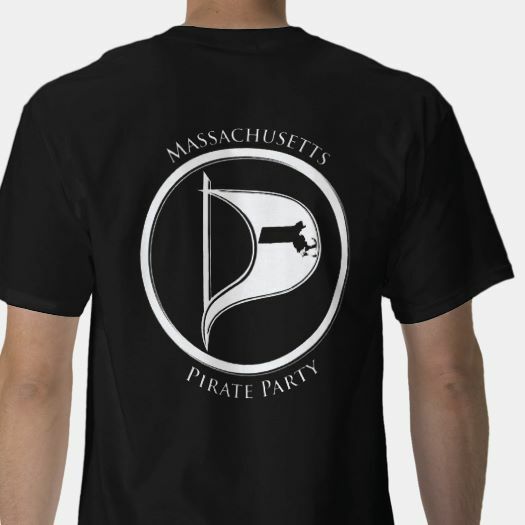 If you can attend this Friday at 2:30pm, please RSVP at replacenafta.org/rsvp and wear a Pirate Party shirt if you have one. They will be rallying at the corner of Sabin Street and Mathewson Street, across from the entrance to the Rhode Island Convention Center, 1 Sabin St., Providence, RI 02903. Due to heightened security they recommend arriving early, and taking a train. If you are traveling from Boston, there is a purple line train leaving South Station at 10:25 and 11:25. A big thanks to everyone who participated in our Day Against DRM event on Saturday, July 8th. We still have some flyers left over if you want to drop them off at libraries, coffee shops or any other public place. Email us soon at info@masspirates.org and we will mail some out to you. Speak up for Net Neutrality and the Open Internet Today! published under Main Topic, Net Neutrality | Comments Off on Speak up for Net Neutrality and the Open Internet Today! You can also connect via your IRC client at one of the servers listed at http://pirateirc.net/servers. 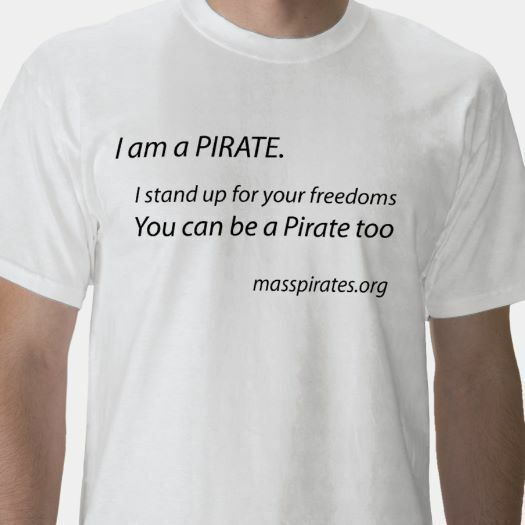 Sign up for the Mass Pirates Newsletter.